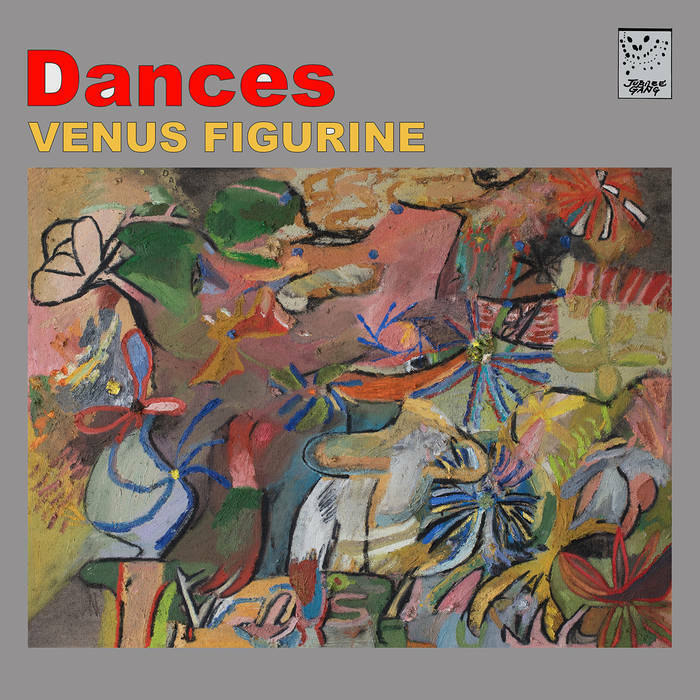 Way back in the autumn of 2018, Brooklyn’s Dances released their sophomore album, Venus Figurine, a well… dancy bit of post-punk and psych pop that’s big on hooks and radio friendly sparkle. Every song has a clean pulse that permeates throughout, free of noise and clutter, but big on earworms and tightly constructed melodic structures. “Harmony Park,” one of the record’s highlights, captures the best of the band’s two sensibilities, combining their retro psych jangle with the locked-in post-punk rhythm. They start heavy with the latter and work their way well into the former, a paisley tinged slide into the crescendo. The video captures a surreal trip through Chinatown with lost clowns, old timey weightlifters, an escaped lobster (and the deranged chef in pursuit), and more. So what does it all mean? Beats me, but it’s pretty fun. Luckily, we have the band to make sense of it all.